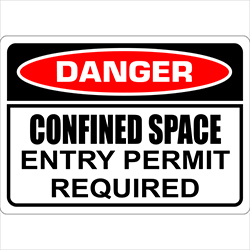 Danger confined space Labels entry permit required warn of confined space dangers and allow entrance by permit only. 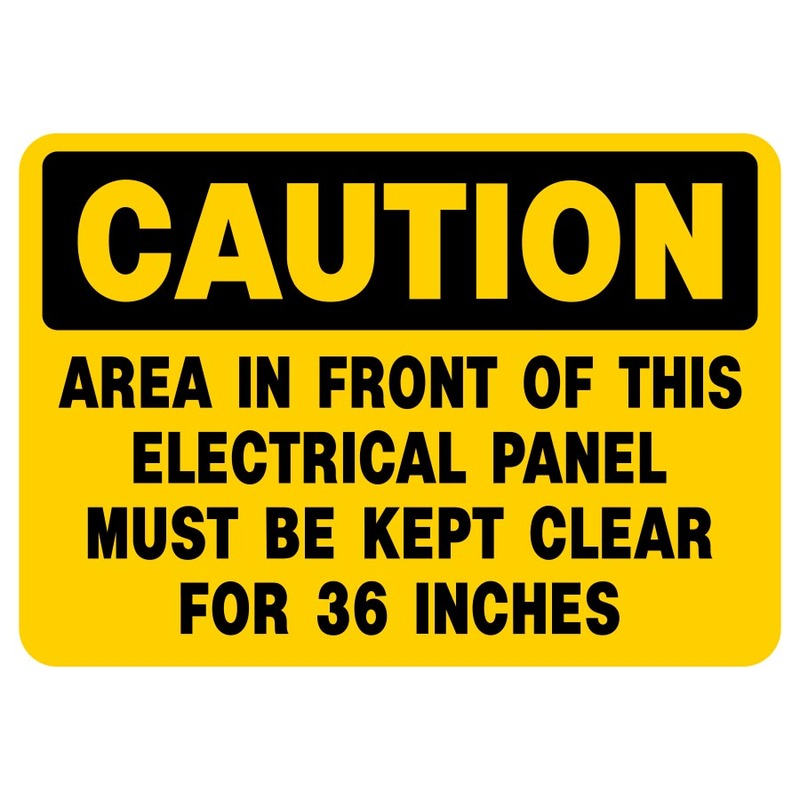 Sign reads: DANGER CONFINED SPACE ENTRY PERMIT REQUIRED. 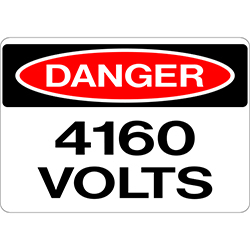 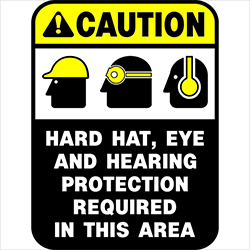 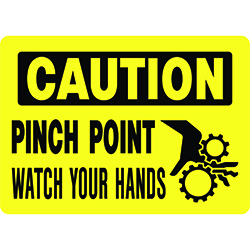 Be the first to review “Danger Confined Space Labels” Click here to cancel reply.